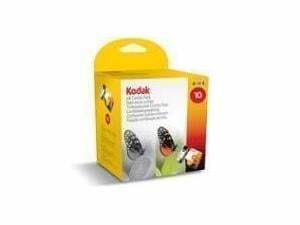 Print brilliant, crisp documents and bright, vivid photos with Kodak Color Ink & Black Ink Cartridges. 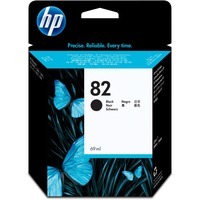 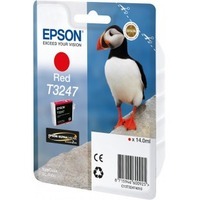 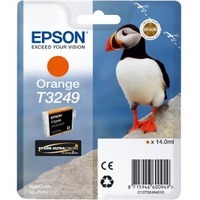 This combo pack features a convenient 2-cartridge, 6-ink system. 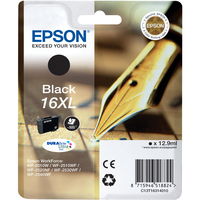 Part of the Kodack All-in-One Printers system.